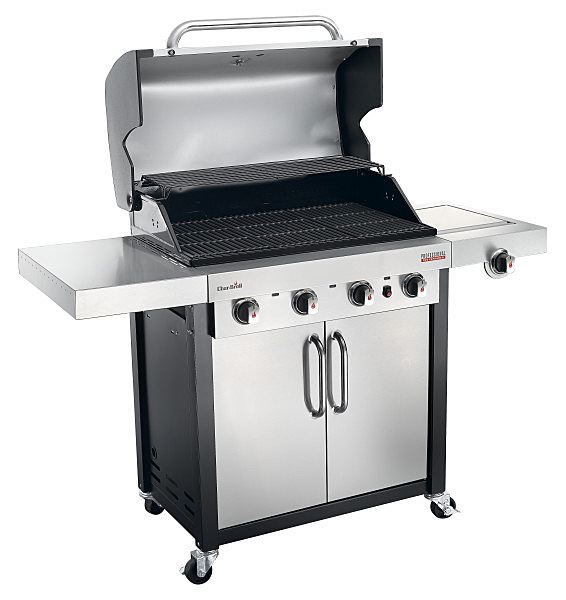 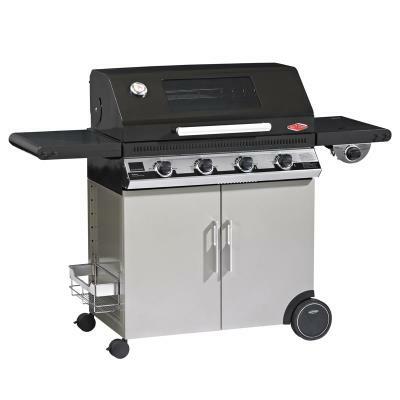 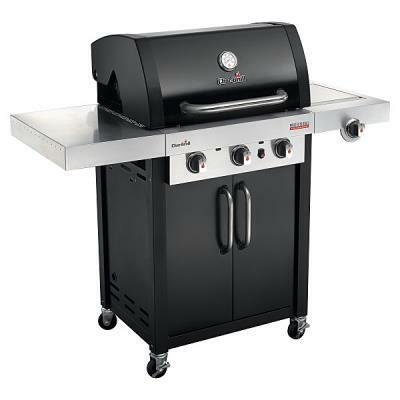 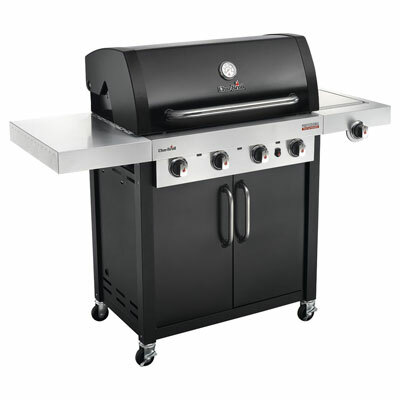 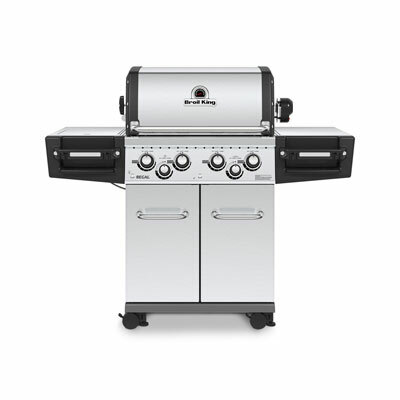 Char-Broil Professional 4400s is the largest Barbeque in the Charbroil gas BBQ line up. 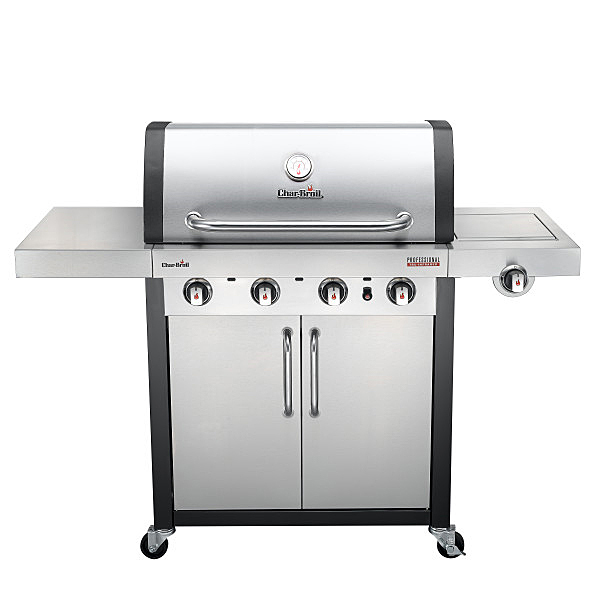 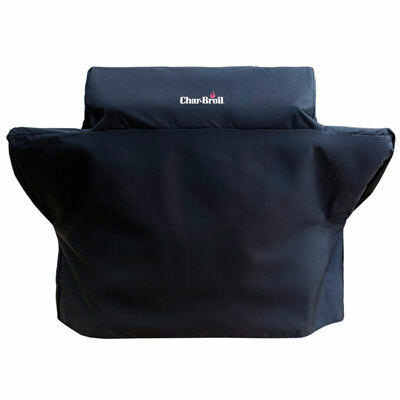 The 4400S Features Char-Broils Patented TRU-INFRARED system which uses radiant heat energy to lock in 50% more juices than traditional grills, The TRU-Infrared cooking system eliminates unpredictable hot and cold spots and creates even heat across the grill surface. 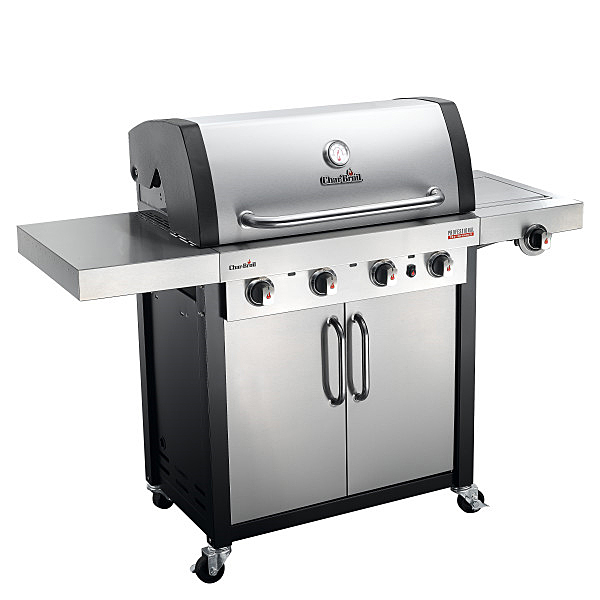 With 4 powerful stainless steel burners and a Huge Primary cooking area measuring 76cm x 45cm made up of heavy cast iron cooking grates allows you to cook for all your family and friends leaving NO one out (unless you dont want them there!). 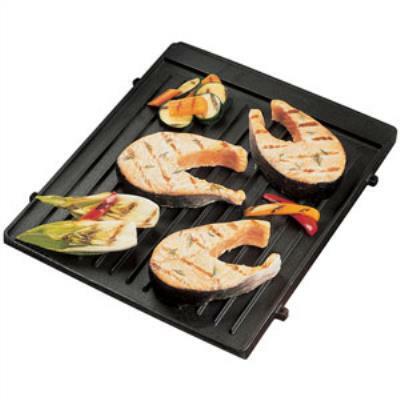 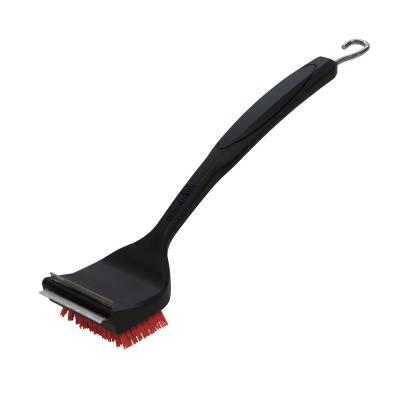 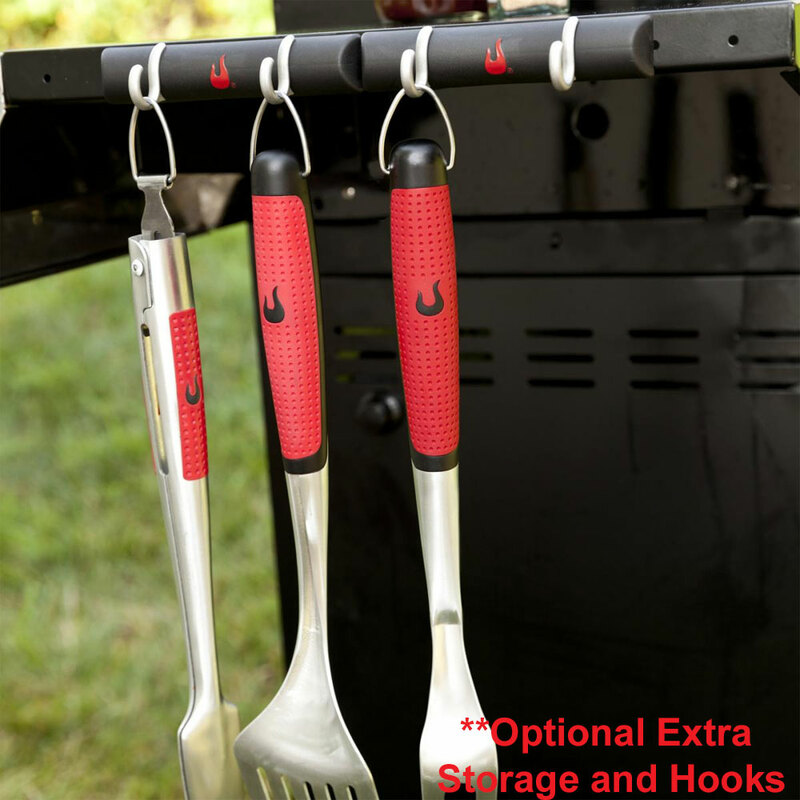 Use the powerful side burner to complete side dishes whilst you grill on the main grill area. 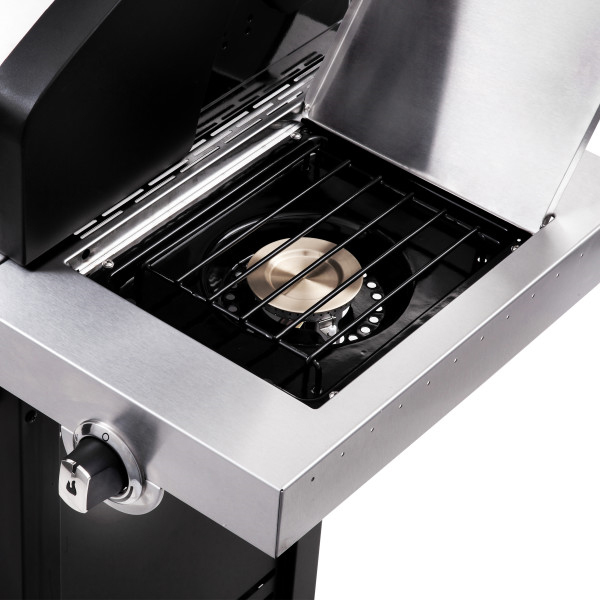 Close the lid to the side burner (not whilst its lit wally!!) 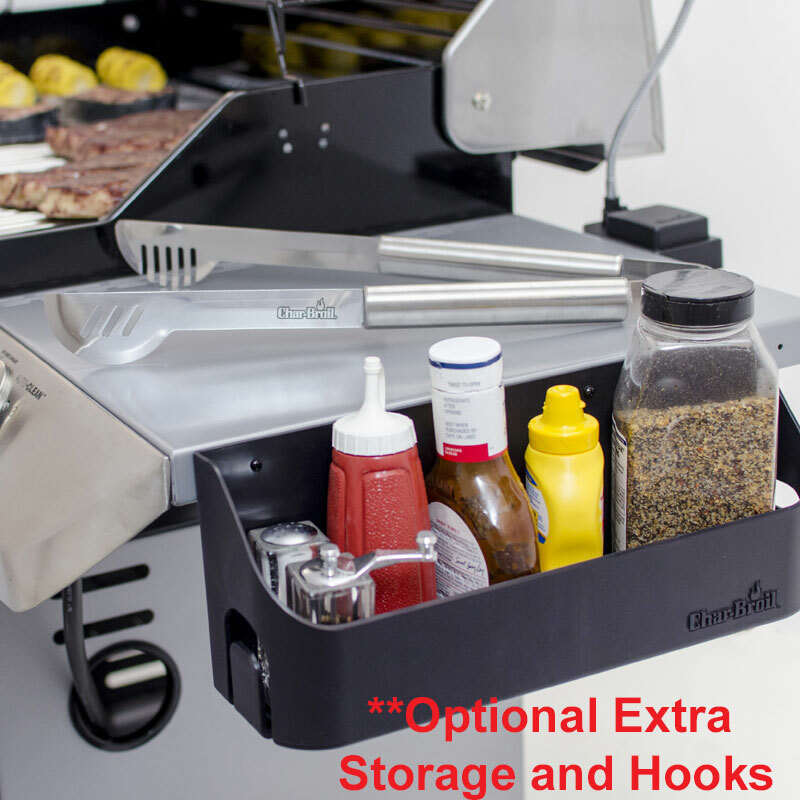 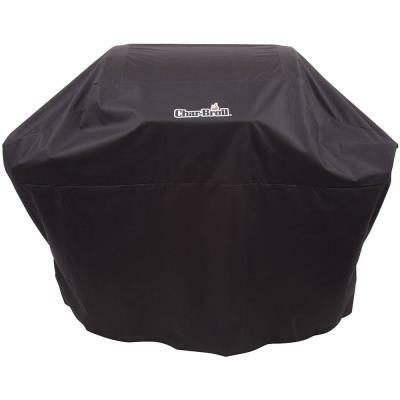 and hey presto you have more working area.Electronic ignition for easy lighting and the storage cabinet makes the Professional 4400S a must for any serious BBQ Chef.